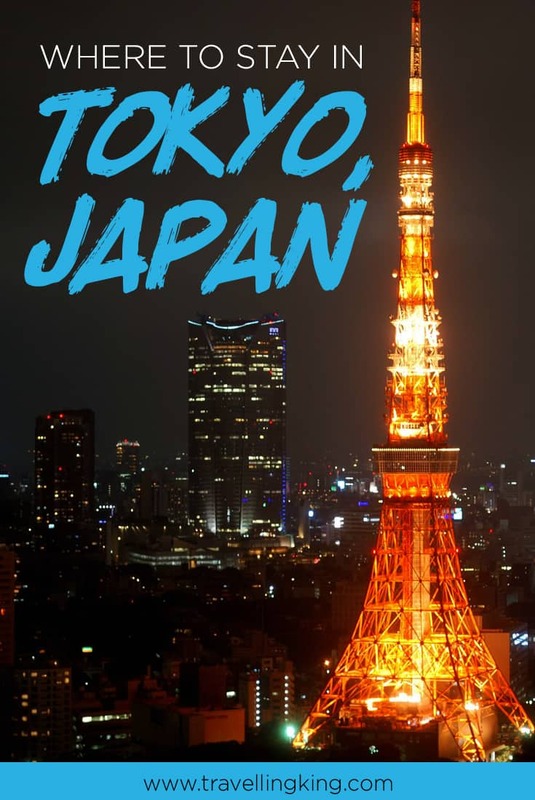 Tokyo is one of the best places to visit in Asia Pacific. 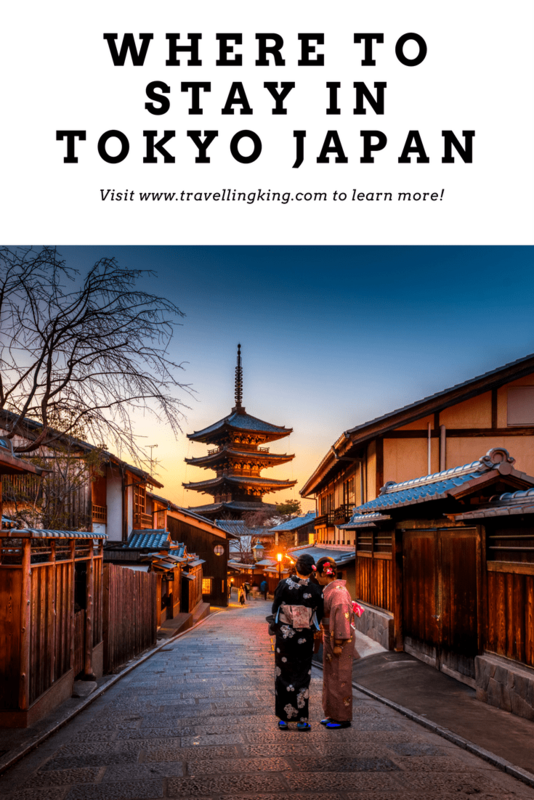 Being Japans capital city and one of the most populous cities in Asia, there are several places you can stay in Tokyo and more than enough things to keep you occupied. The great thing about Tokyo is that city is interconnected with great infrastructure and an easy to use transport system, and so mobility is not an issue when staying in Tokyo. 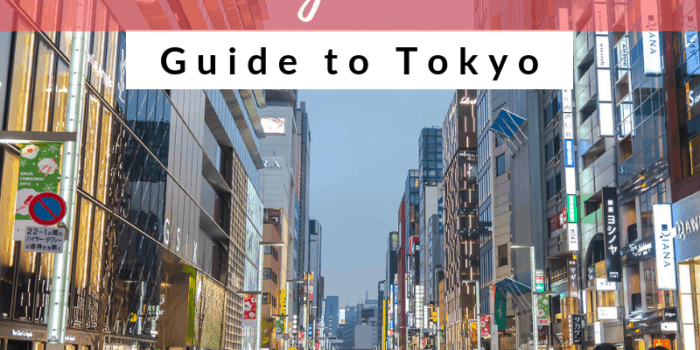 Tokyo is massive, so we have put together a great guide on different areas in Tokyo to stay as well as where to stay in Tokyo on a budget, the best hotels in Tokyo, the best places to stay in Tokyo Japan, the best areas to stay in Tokyo for nightlife lovers and of course the best family hotels in Tokyo. 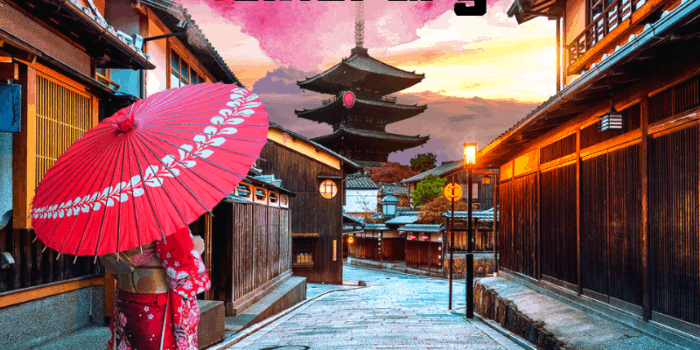 We will cover off all types of Tokyo accommodation options from Hostels to luxury Tokyo hotels as well as how to decide where to stay in Tokyo, the best Tokyo hotels, best places in Tokyo to visit, the best places to stay in Tokyo, hotels near Tokyo attractions, Tokyo neighborhood guide and many more. Quick note: Prices will obviously vary from high season to low season, in some cases by almost 60%! Times to avoid are Golden Week (end April-early May) Obon (mid August), cherry blossom season and Christmas/New year’s. Recommended times to go are, Late March/early April (however book as early as possible), when you can see cherry blossom trees come to life. 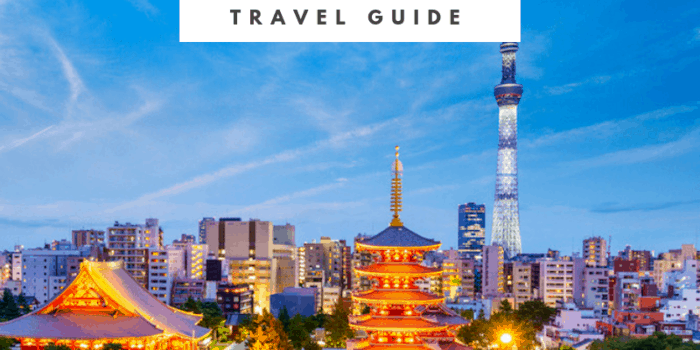 This blog post gives you a great idea when to visit and when to avoid Tokyo. Shinjuku is basically in the heart of Tokyo and is home to the largest railway station (Shinjuku station) in all of Tokyo. Shinjuku is divided into two regions the Eastern region and the western regions. 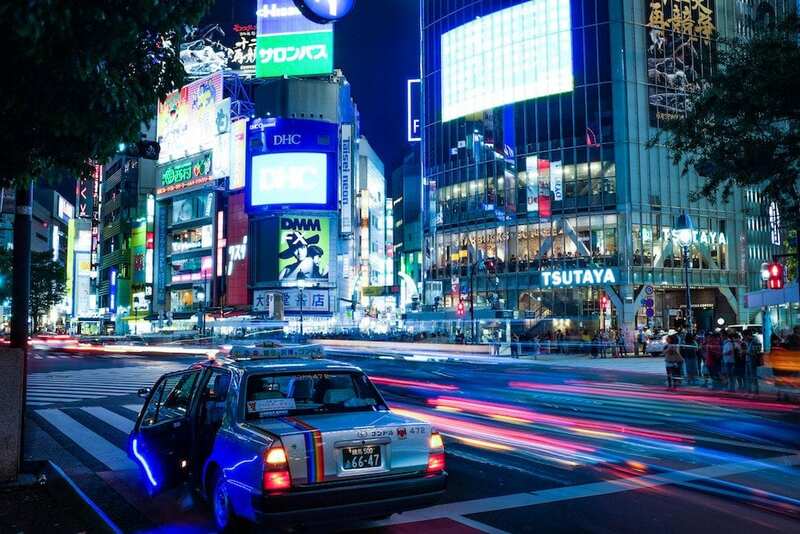 On the eastern side of Shinjuku, you’ll find an active nightlife within Tokyo’s infamous red light district featuring Robot Cabarets as well as thousands of bars, cafés and restaurants, Shinjuku eateries prepare the best Tokyo dishes. One of my favourite cafés is the Owl Cafe in Akihabara, where you can get up close and personal with an owl. 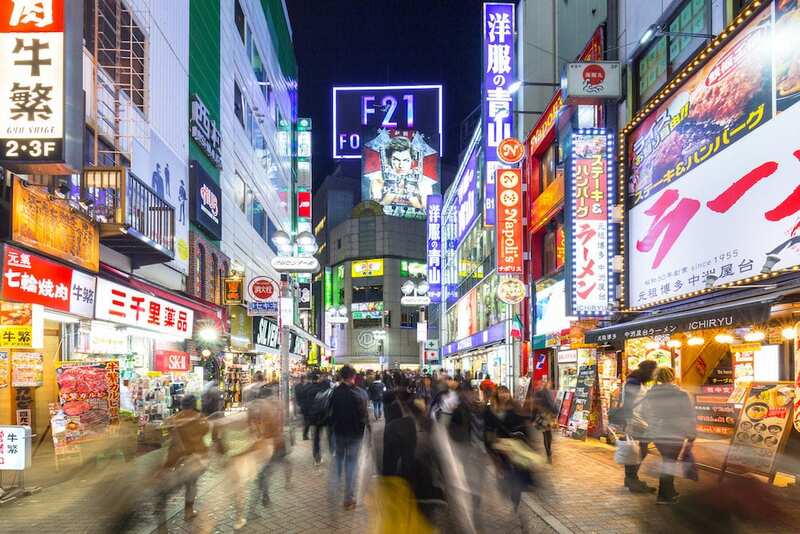 Shinjuku is also very well known as a large shopping district, with the majority of hotel in Shinjuku Tokyo. 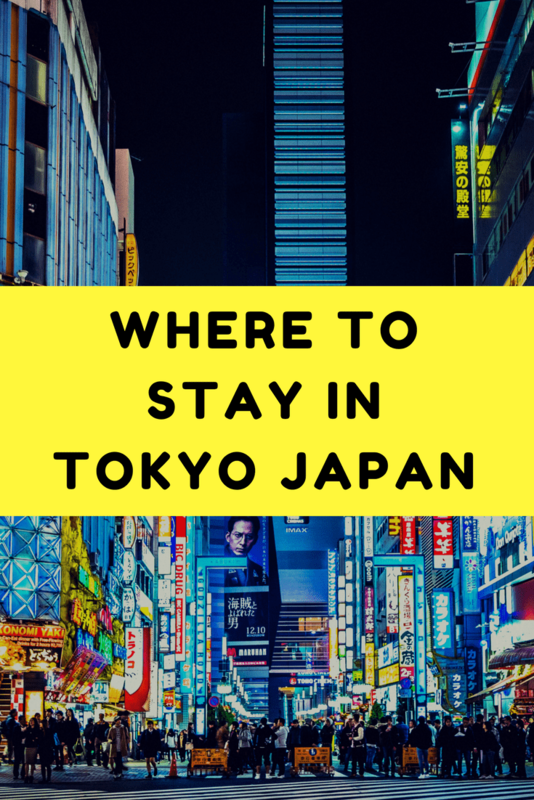 Shinjuku is considered the best area to stay in Tokyo. On the western side, there are several high-rise buildings and government offices found in this area. 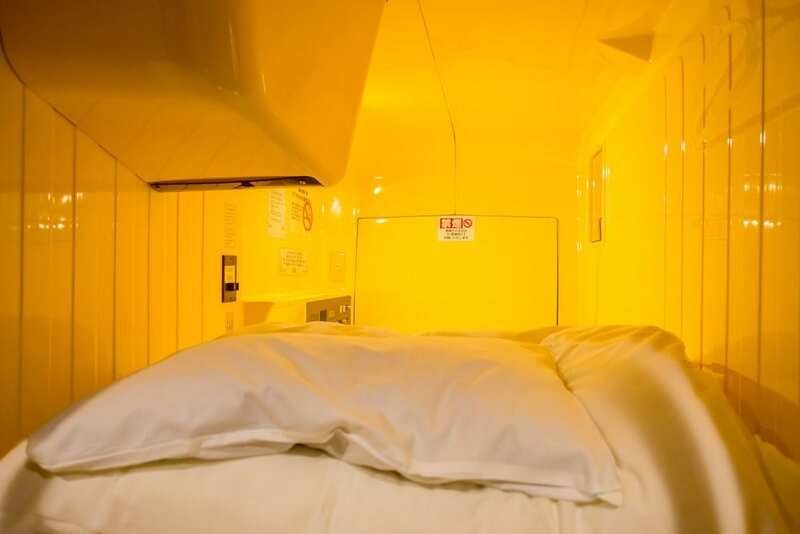 There are also a number of modern hotels where you can stay in Shinjuku. In both regions, you’ll enjoy several things to do including sightseeing in town. 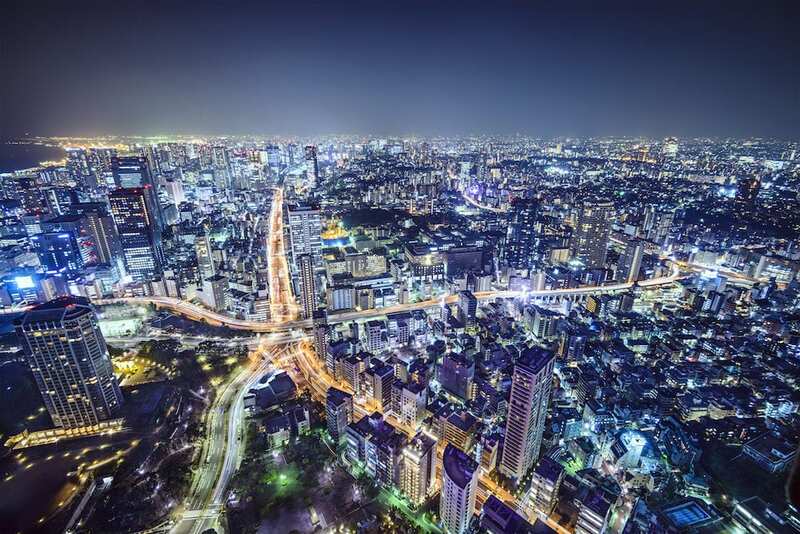 Roppongi is a district of Minato, Tokyo, which is well known for being a “party town”. 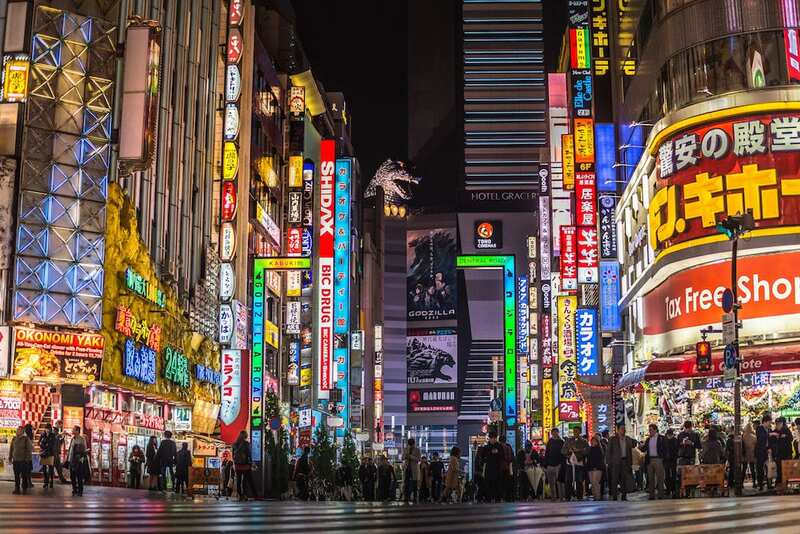 The nightlife is considered the best in Tokyo, offering a large number of foreigner friendly bars, restaurants and of course night clubs, as well as high end bars and restaurants. Roppongi also caters for the expat community in Toyko. Ironically Roppongi is also home to a lot of foreign embassies, so keep this in mind if you plan to party too hard and get in trouble with the police. This area isn’t all about partying, it also offers a lot to all those art lovers out there. The National Art Centre is Japan’s largest art museum, together with Roppongi Hills’ Mori Art Museum and Suntory Museum of Art, forms the “Art Triangle”. 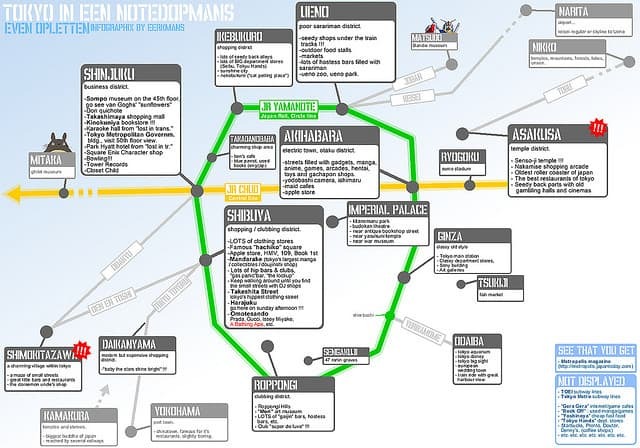 Something else to keep in mind is that Roppongi is not on the Yamanote Line (loop line) so it can make getting around Tokyo is a little more difficult, however not impossible, just a little inconvenient at times. As for sights in Roppongi, I would recommend checking out the Tokyo City View Observation Deck to take in the views of massive city as well as the above museums and art galleries. Marunouchi Area is located in Tokyo’s prestigious business district and is home to the most important train station (Tokyo Station), including the terminal station of the Tokaido shinkansen line (for easy access to Kyoto). 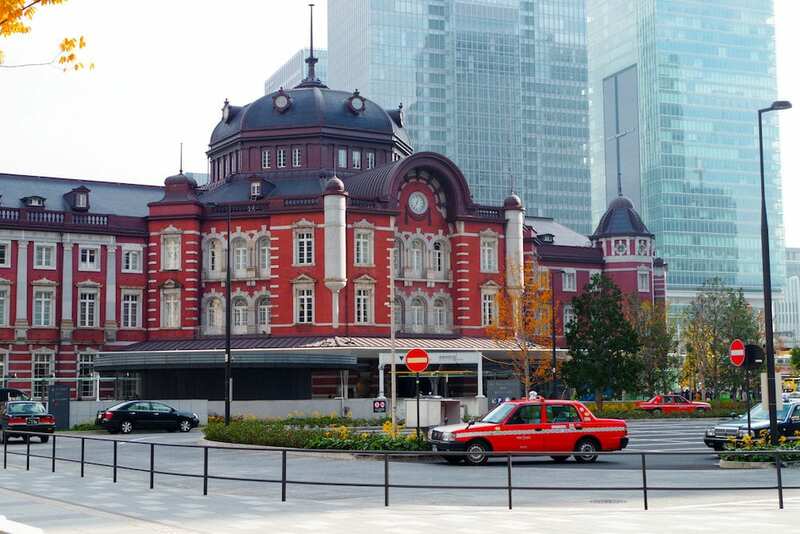 The pre-war prominent red brick building, Tokyo station not only offers travel via train, it also offers hotels, restaurants and an art gallery. Marunouchi is a great areas for shopping with one of the city’s main department store and is considered the best area to stay in Tokyo. Marunouchi is also home to Tokyo’s Imperial Palace, which is the primary residence of the Emperor of Japan. Sadly visitors are not allow in the grounds of the palace however its still a sight to see from the outside from the deep moat and imposing stone walls of the perimeter. You can however visit the East Gardens, which are open most days except Mondays, Fridays, New Year (Dec 28 to Jan 3) and some special occasions. Another sight to take in is the Mitsubishi Ichigokan Museum is an elegantly restored Meiji-era building with 19th-century European paintings. Below we will check out the hotels near Tokyo Station. A short walk away is the Tsukiji fish market, which is a large wholesale market for fish, fruits and vegetables in central Tokyo. Shibuya is another huge shopping and transport hub on the west side of the Yamanote Train Line. 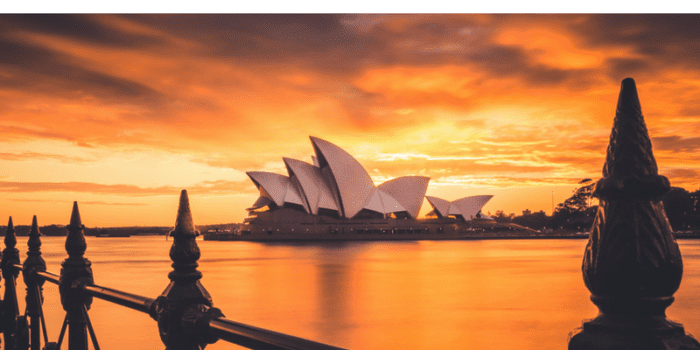 It’s perfect for families as it offers convenient transport connections, heaps of shops, restaurants, bars and lots of sightseeing attractions – everything is within easy walking distance. It is however a little less busy than Shinjuku and a bit more targeted to the younger crowd. 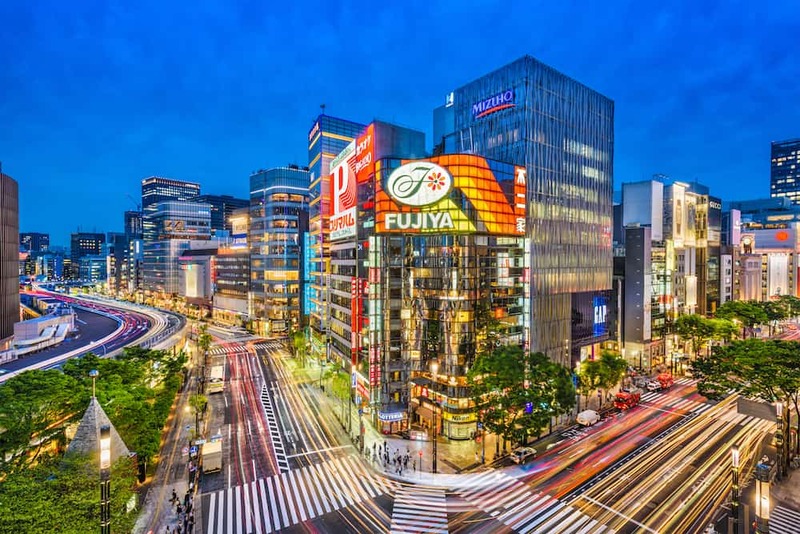 Shibuya prides itself on being the centre of youth and fashion culture, you may catch an eyeful or funky new fashion trends! A prominent landmark of Shibuya is the large road intersection in front of the station’s Hachiko Exit. The intersection has a lot of neon advertisements and giant video screens on large billboards on the surrounding buildings, which gets flooded by pedestrian traffic each time the crossing light turns green, making it a popular photo spot. Ginza is Tokyo’s most famous upmarket shopping, dining and entertainment district, featuring numerous department stores, boutiques, art galleries, restaurants, night clubs and cafes. Ginza also has alot of mid range to cheap shopping areas as well. There are also plenty of reasonably priced to cheap restaurants around the area. Ginza is closed off during the weekend, no vehicle traffic is allowed. Chiyoda is a special are located in central Tokyo. It was formed in 1947 as a merger of Kanda and Kōjimachi suburbs following Tokyo City’s transformation into Tokyo Metropolis. 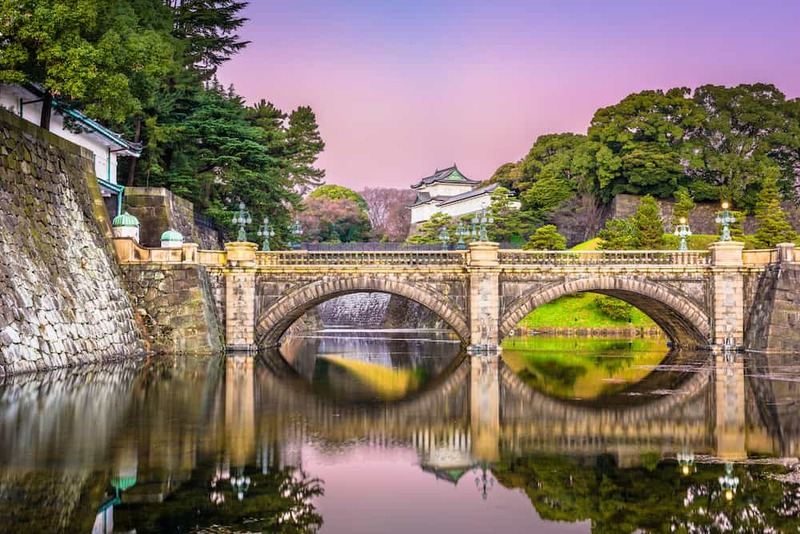 Chiyoda contains Toykos most important (and popular) building, the the Imperial Palace! It is also home to art galleries, museums, sakura and Showa-era sightseeing spots. Chiyoda is a a more relaxed area, not taken over by crazy nightlife. 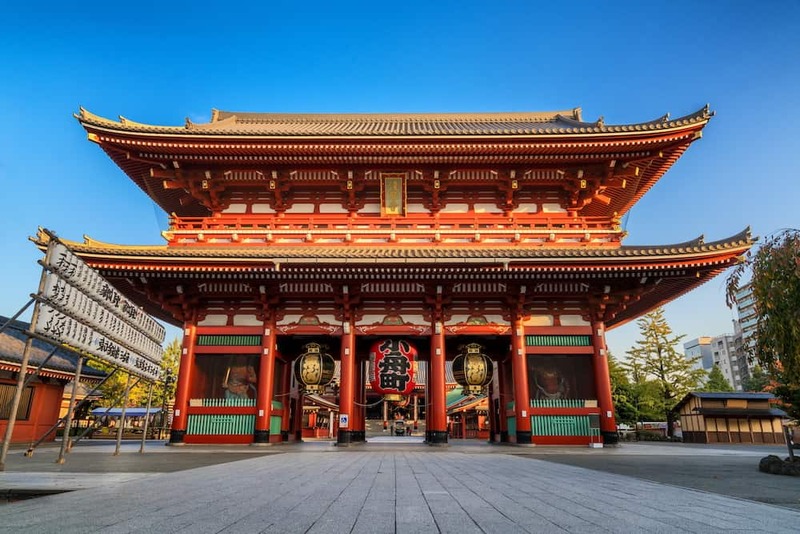 Asakusa is a neighborhood in Tokyo, which is famous for the Sensō-ji, a Buddhist temple. There are several other temples in Asakusa, as well as various festivals, such as the Sanja Matsuri. It is surpirsingly alot Tokyo’s largest pleasure district filled with geisha, writers, artists, actors and beggars. It’s the best neighborhood to stay in Tokyo on a Budget. There aren’t many malls around this area however there are lots of small shops and eateries in this area. Ryokan are traditional Japanese inns, however most of Japan was destroyed in WWII and has since been rebuilt as a modern city, with only a few Ryokans left. 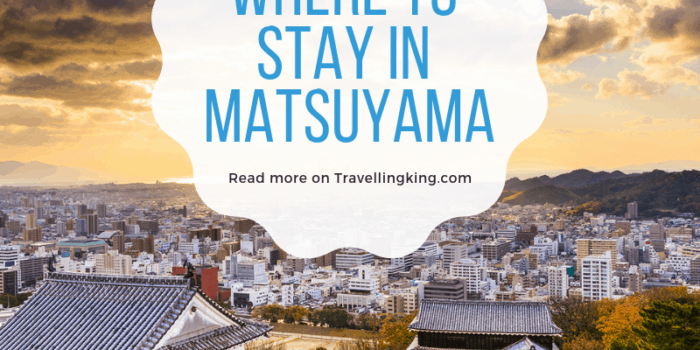 *If you’re planning to go to Kyoto then I would recommend waiting til you get there and try a traditional Japanese Ryokan experience in Kyoto, Kyoto still has plenty of traditional buildings compared to Tokyo.